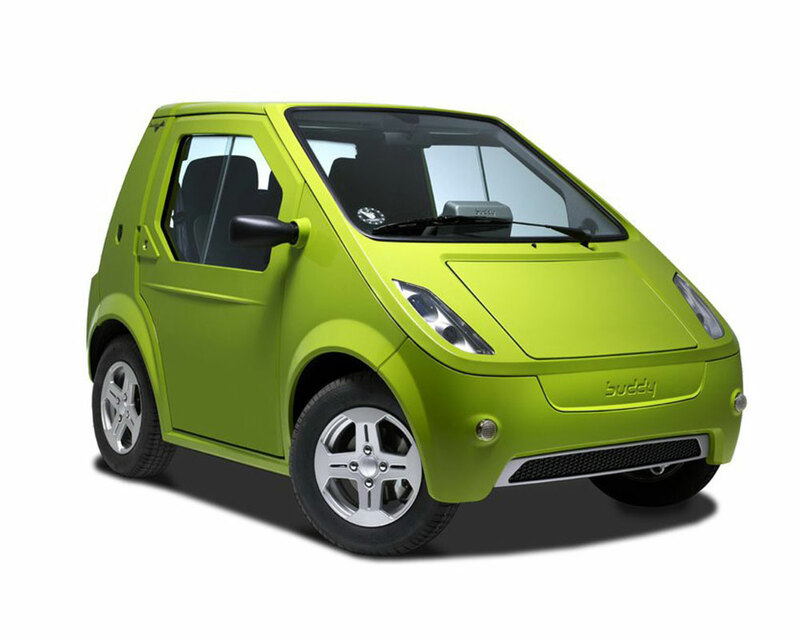 Complete project of an EUV (Electric Urban Vehicle). 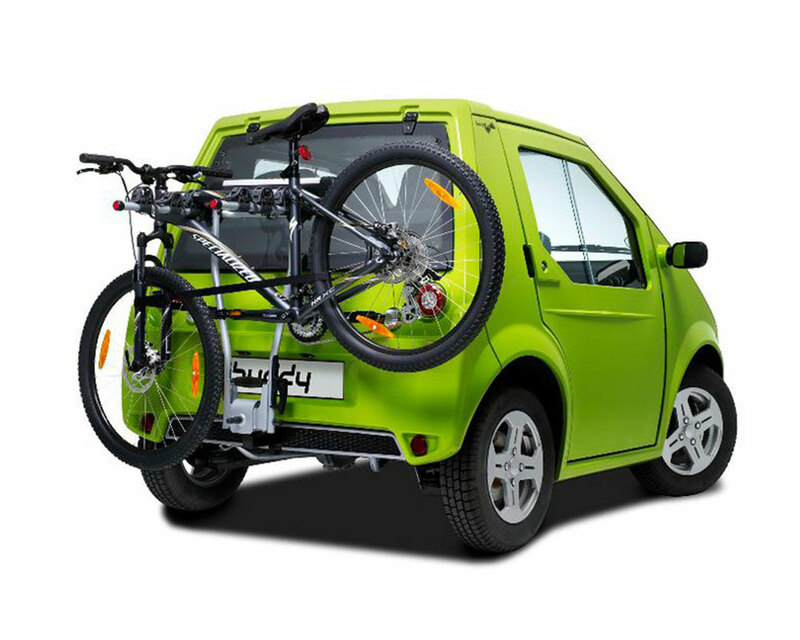 The redesign of the Buddy model rises as an electric practical and versatile vehicle for personal transportation within cities. 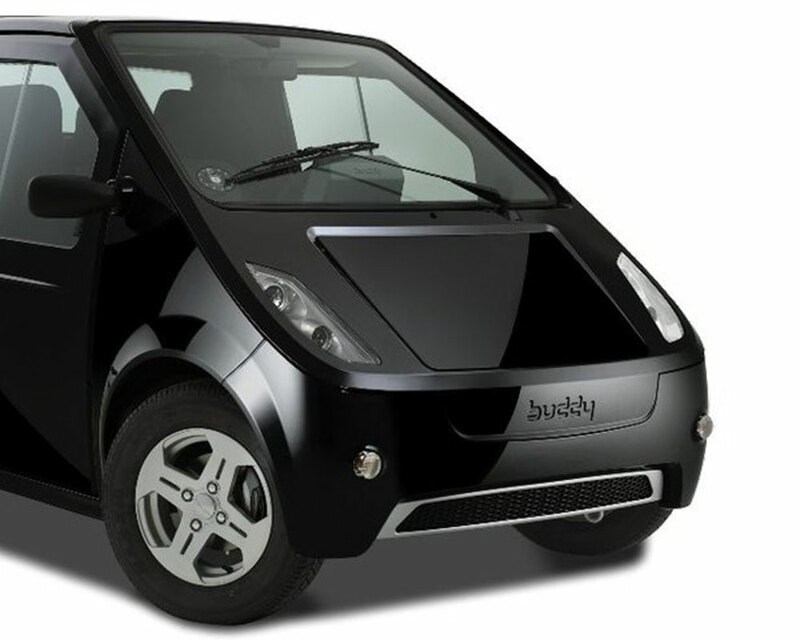 Buddy is a three-seat compact with an electric motor, having autonomy for 80 to 120 km and his reduced size allows you to park it fast, thus easing the traffic hold-up in cities. 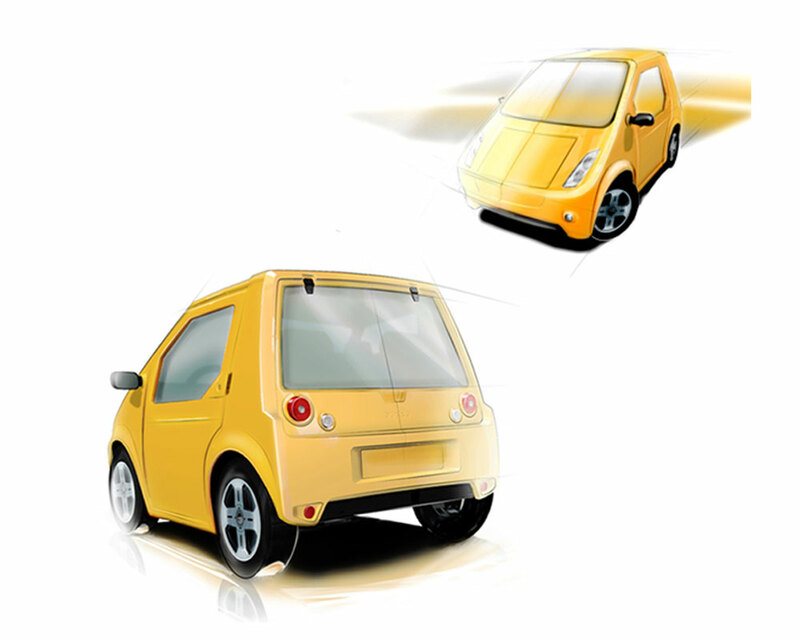 Participation and involvement in the entire project’s development’s process up to the mass production, with an emphasis on the phases of interior and exterior style and virtual validation as well. This project was developed in teamwork for CEIIA CE.